People, I am all over the place. I normally don’t have a long commute, but today I was in Redwood Shores for a conference. Then I’ll be back that way again tomorrow morning for a meeting in Palo Alto. 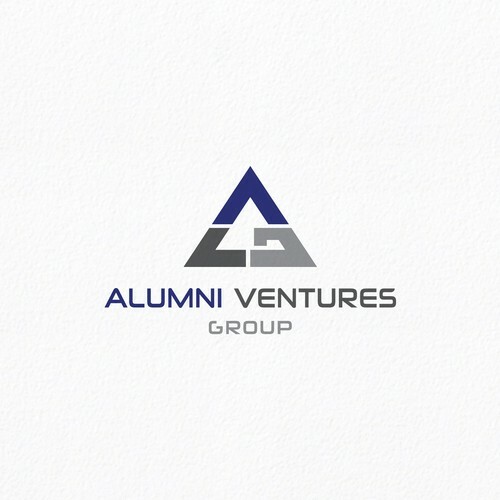 Last night, I was at an event sponsored by the Alumni Ventures Group, which is a venture capital firm comprised of diversified funds from 11 top universities. 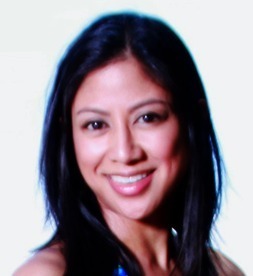 UC Berkeley’s Strawberry Creek Ventures is the newest portfolio. You have to be an alum of one of the schools to invest or receive funding. I am seriously considering becoming an investor. As one of the partners characterized it, it’s like an ETF for venture capital investing: accredited, accessible and diversified. The founder of Kinsa (one of the portfolio companies) spoke about his passion to help children and his company’s mission to track the spread of infectious disease. Take note of this company. I’m ready to go volunteer my time, I was so inspired. 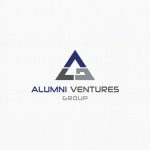 Has anyone heard of the Alumni Ventures Group or invested?